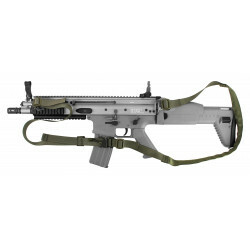 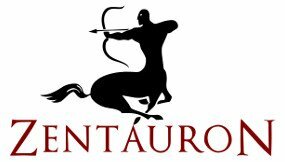 Weapons are a very important part of the equipment, all ZentauroN products for their handling and storage can be found here. 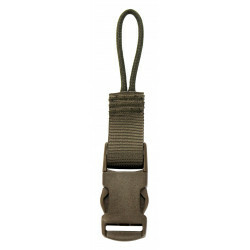 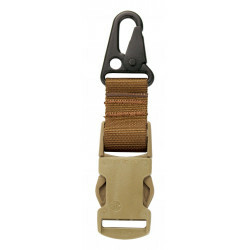 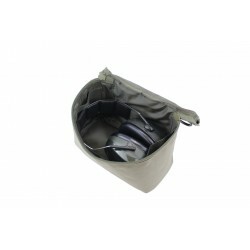 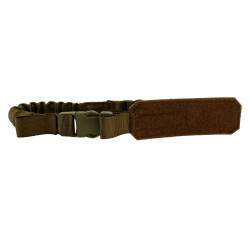 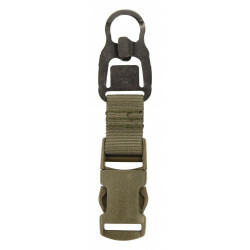 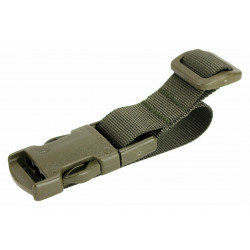 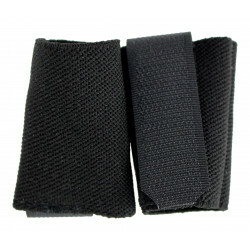 Slings and weapon pouches as well as accessories are constantly being expanded in this category. 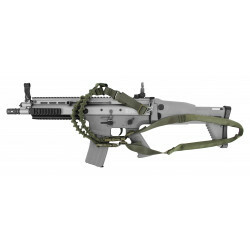 Weapon Accessories There are 11 products. 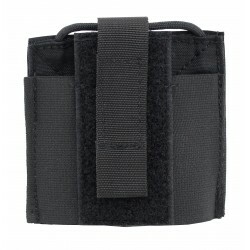 The gun holder is equipped with a safety feature for the gun.